The North Fargo Garages are located just off University and 25th Ave on 12th Street north. 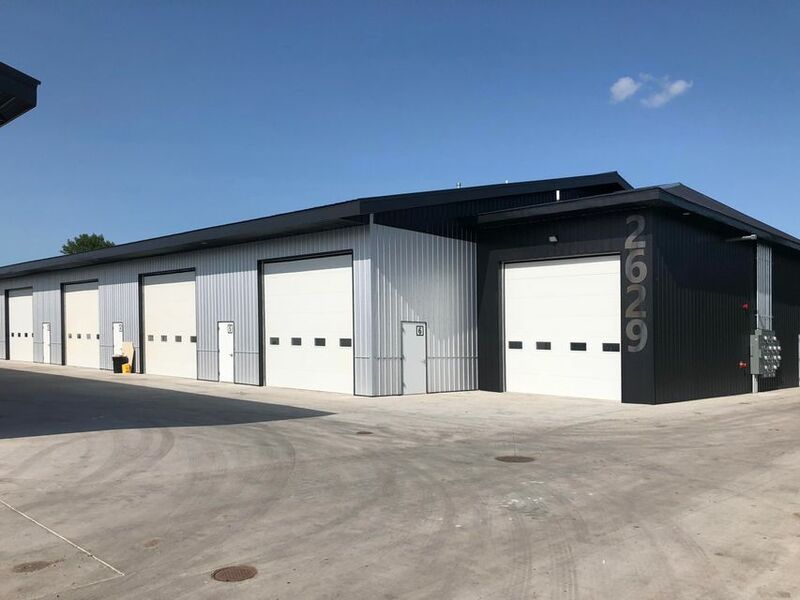 Building ''C'' has units ranging from 1,300 - 4,200 Square feet, with mezzanines, shared wash bay, security fence, gated, fire suppression system, internet access, Direct TV(included in Association), and more. The North Fargo Garages are located just off University and 25th Ave on 12th Street north. Building ''C'' has units ranging from1,300-4,200 square feet, with mezzanines, shared wash bay, security fence, gated, fire suppression system, internet access, Direct TV(included in Association), and more. 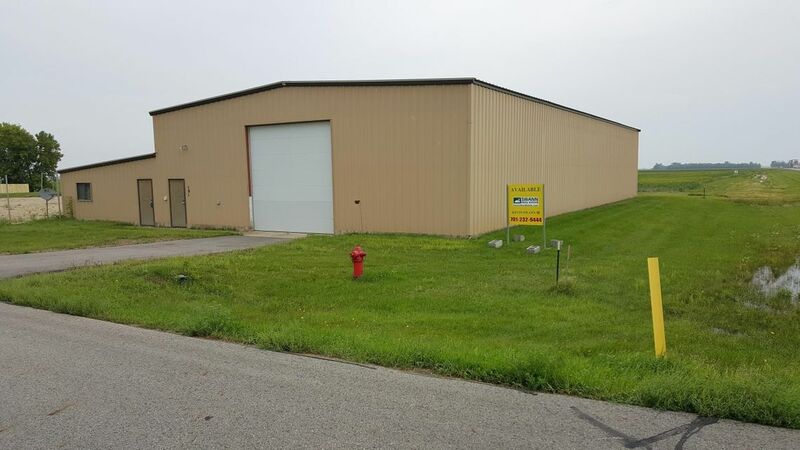 Steel Framed Shop/Warehouse on Highway 10 in Mapleton, ND. Less than 10 Minutes from 45th Street and I-94 in Fargo. Fully lined with 16' side walls, 2-14' overhead doors, 2 bathrooms, one with shower. 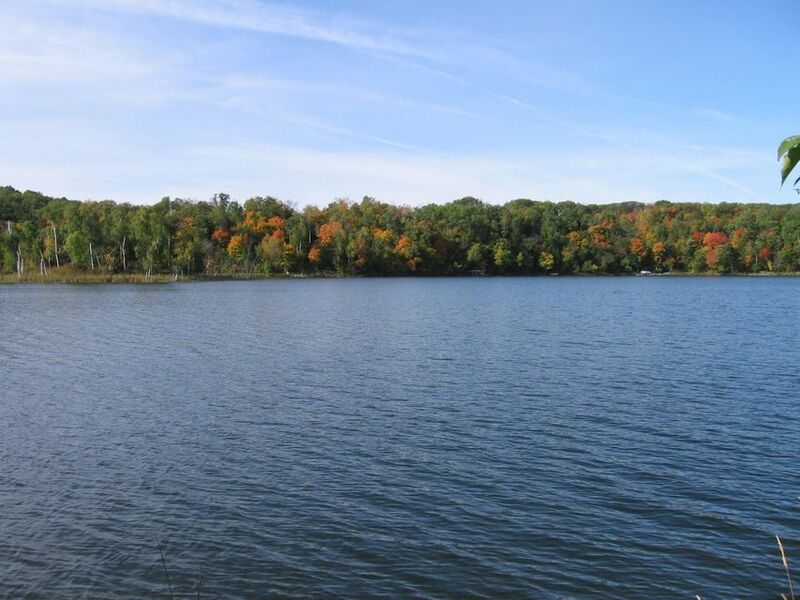 Wooded lake lot on beautiful Pickerel Lake in Becker County. NE of DL. Approximately 233 feet on naturally rip-rap shoreline. Hard bottom beach. Mixed hardwoods. Lot dimensions 233 X 172 X 191 X 233. Spring fed lake. Surveyed & ready to build. Ideal for walk-out. Private setting. Enjoy the sunsets. Owner/Agent. Great Traffic Area in South Moorhead. 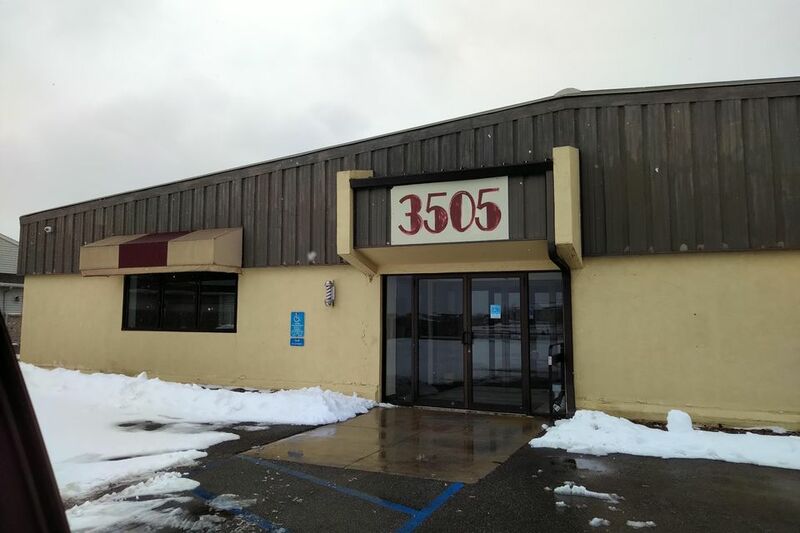 Multiple Space is set up for a daycare, Office, Open Area for Yoga/dance classes, Professional Office Space as well for single tenant. Water hook up in unit as well. Common area bathrooms. 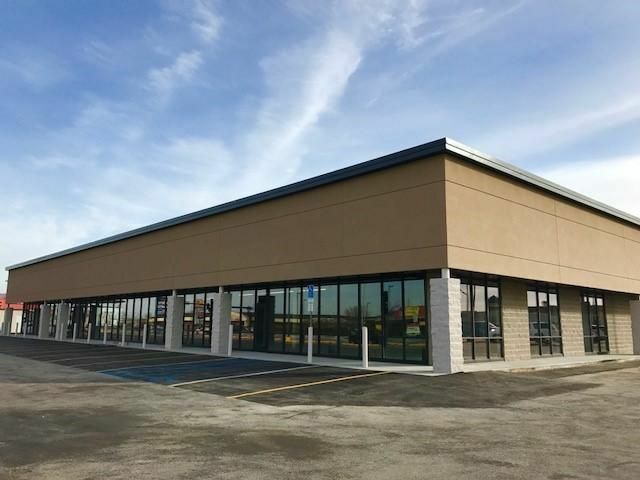 Located in Fargo's main retail hub, property is easily accessed via I-29 & I-94 on one of Fargo's busiest street's - 13th Ave S. Anchor tenants incl. Bed Bath & Beyond, Jo Ann Fabrics, Office Max, Party City, Shoe Carnival, Carter's & TJ Maxx. Avg household income within 10 miles $64,085, population within 10 miles is 190,379 & total household count of 79,287. Traffic counts 25,000+ per day! 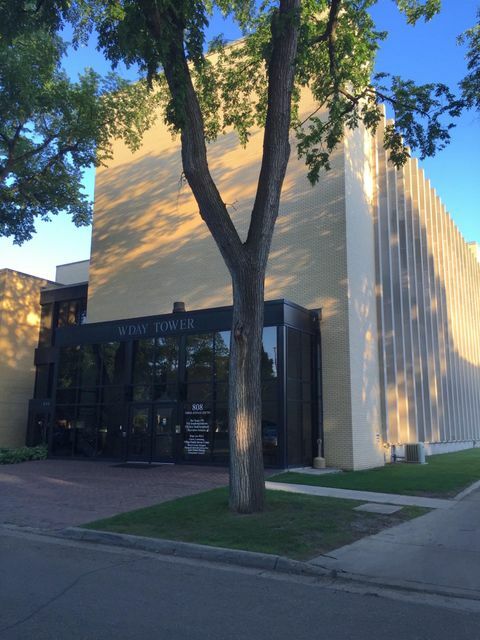 Single small office space located on the edge of downtown Fargo. Elevator served. Shared break room with vending for tenant use. Light janitorial included in rental rate. On site parking available. 24/7/365 access with keypad. Available May 1, 2019. NO CAM!